Life just got better. Welcome to Club Cancun. 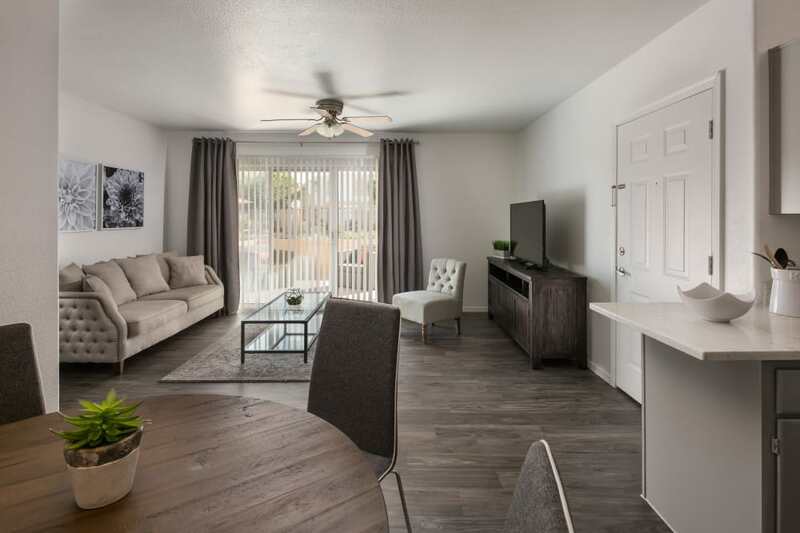 Our luxury 1, 2 & 3 bedroom apartments in Chandler, AZ, seamlessly combine modern amenities, sophisticated interiors, and an unbeatable location to give you an exceptional living experience. 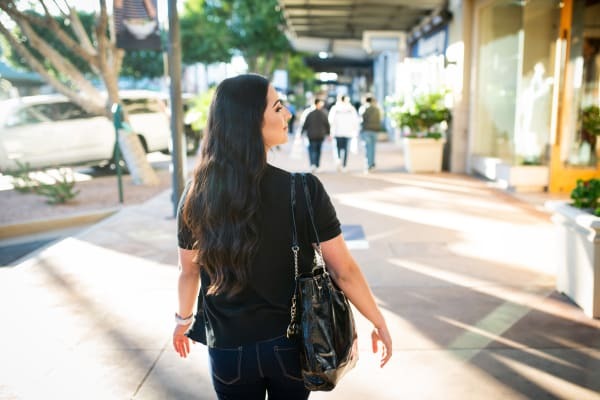 Treat yourself to a better way of life. 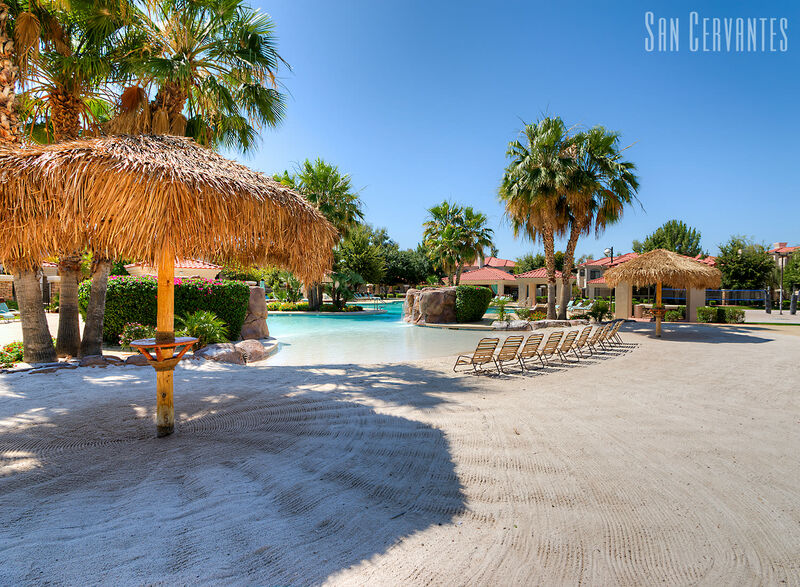 Treat yourself to a home at Club Cancun. 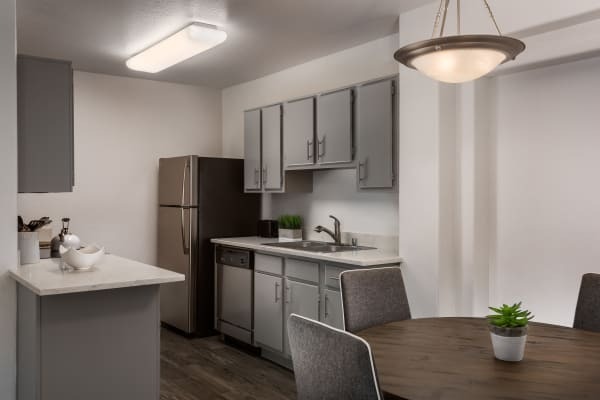 Air Conditioning, walk-in closets, and a washer/dryer are all thoughtfully included to provide you with the luxurious lifestyle you’ve been searching for. 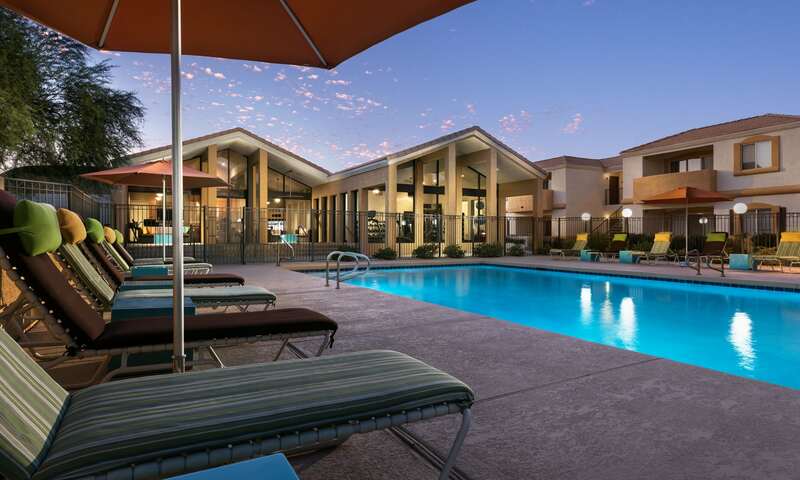 Busy days deserve a rewarding retreat. 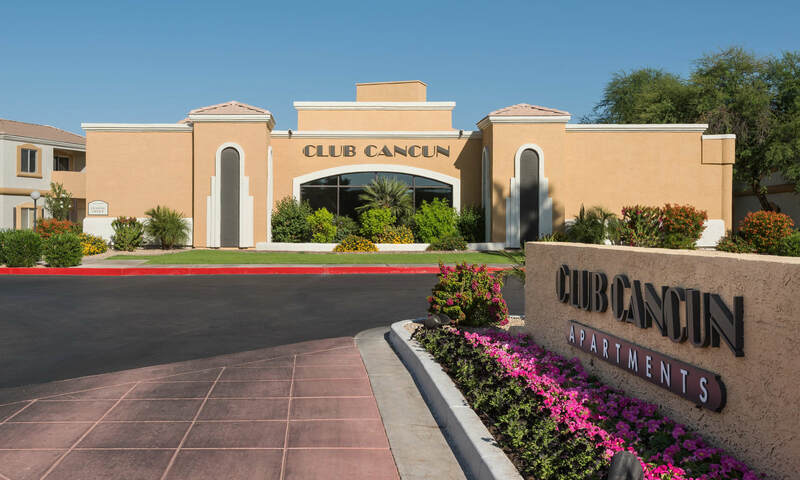 You’ll love coming home to Club Cancun. 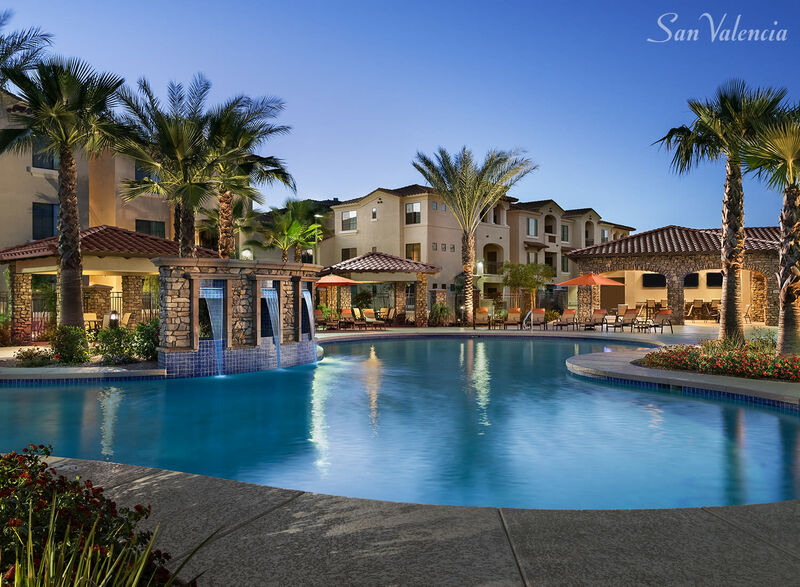 Our beautiful grounds are outfitted with the latest community amenities like a fitness center and a swimming pool to help you discover ultimate convenience and relaxation. 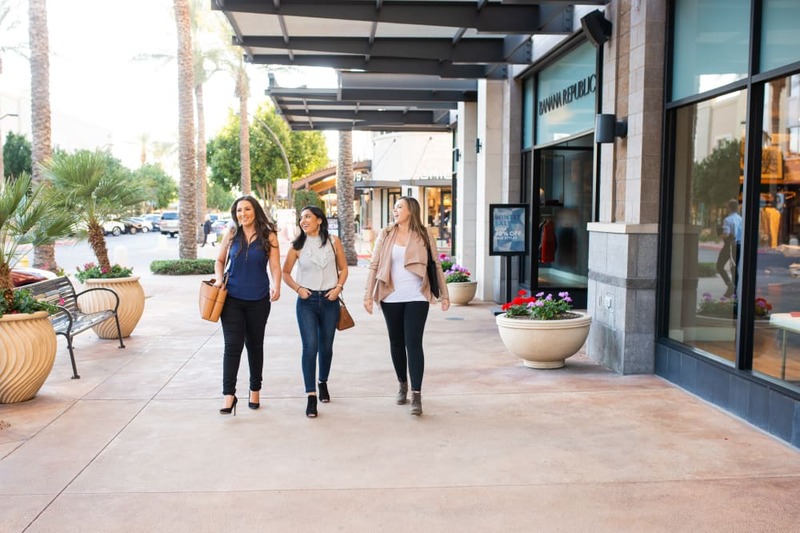 Get outside and embrace the beautiful scenery with a walk at one of the nearby parks, or take to the town and experience one-of-a-kind flavors at any of the local restaurants. Whatever you like your days to consist of, Club Cancun makes it easy.